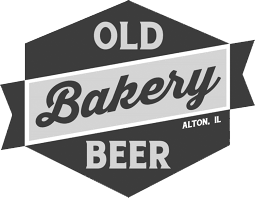 Just across the Mississippi in Alton, Illinois, Old Bakery Beer Co. is the area’s first certified organic craft brewery. 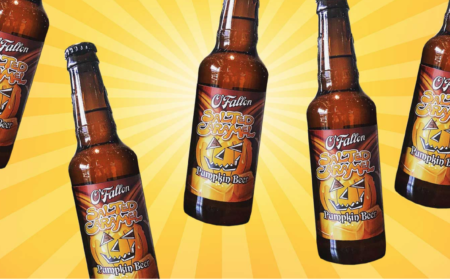 In addition to an assortment of USDA-certified organic beers (like Citrus Wheat, Golden Oat, and North End IPA), their food menu features a seasonal selection of soups, salads, and sandwiches created with locally sourced ingredients from Southern Illinois and Eastern Missouri. Old Bakery is committed to their main mission of sustainability, taking their environmental footprint into consideration in all aspects of their business, from the ingredients they use to the energy they consume–and everything in between.